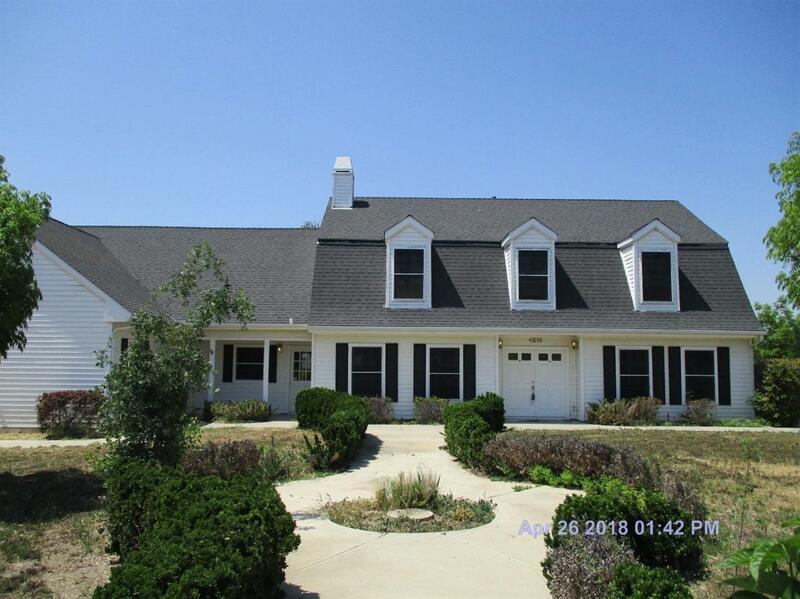 Almost 1 acre in town, Perfect for a big family, 5 bedrooms, 5 bathrooms. 2 master bathrooms, 1 downstairs and 1 upstairs, office, loft, game room, granite counter tops in kitchen, double ovens. Fully insulated shop with built in speakers, perfect for indoor RV parking. THIS IS A MAST SEE!!! Listing provided courtesy of Maria Morfin of Century 21 Arrow Realty.